I believe that a Home is your sanctuary - a happy place that energizes you, brings your loved ones together to break bread, houses cherished memories, shapes experiences, and keeps you and yours safe. 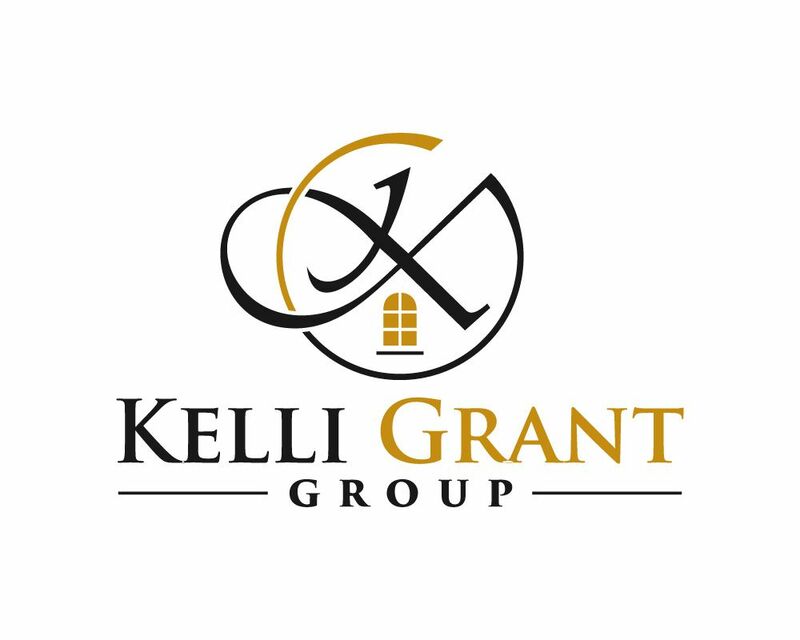 I am passionate about helping clients create their lifestyle, build a community, and achieve their investment goals through strategic planning, tactical negotiating, detailed market knowledge, and advanced creative marketing solutions. Creating a beautiful living and entertaining environment is exciting to me. My passion for and experience in home renovation and interior decorating provides added value to our Sellers and Investors. "Kelli and Melissa are the absolute best. This was actually my second time working with them, as they originally helped me purchase a home in Phoenix when I relocated from Minnesota, and again recently when I sold that home and bought a new home in Scottsdale. I would not ever dream of using anyone else to help me buy/sell! They know their stuff–the market, how to get things done, how to listen to and get to know their clients in order to best serve them, and on and on and on. Their marketing efforts are fantastic, their professional and communication skills are beyond reproach, and they’re fantastic people to top it off. I will always work with them and will always tell my friends and acquaintances to work with them as well."